March 22, 2017 – USDA Rural Development of Wyoming recently published their Top Ten List of Guaranteed Rural Housing (GRH) Lenders list for 2016. Pinnacle Bank is pleased to announce they were the third largest Wyoming rural development lender, lending more than $11 million dollars with the loan program. The GRH loan program is a program designed to help low to moderate income households secure funding for a home. This program has no down payment requirement for eligible-income. Eligible homes are located in rural communities with 35,000 or fewer residents. 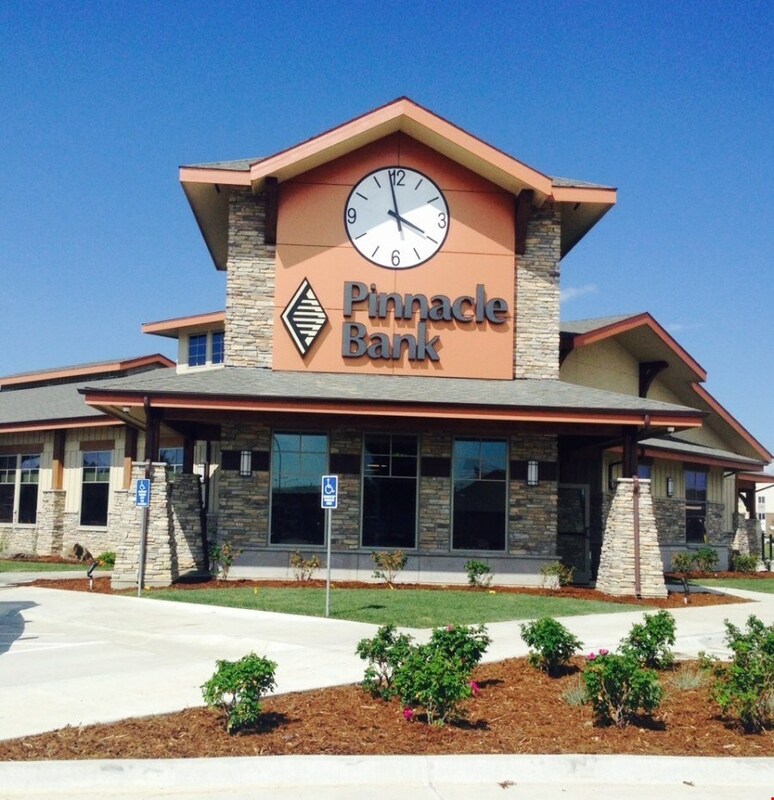 Family-owned since 1938, Pinnacle Bancorp, Inc. is a $9 billion financial holding company operating more than 140 community banks in eight states, including 11 in Wyoming. For more information, visit wypinnbank.com.